You would want to ensure that your All-Terrain Vehicle (ATV) is appropriately insured if you own one. Insurance will not only protect you from financial liability should your ATV get damaged, it will also be useful whenever you want to drive on public roads. 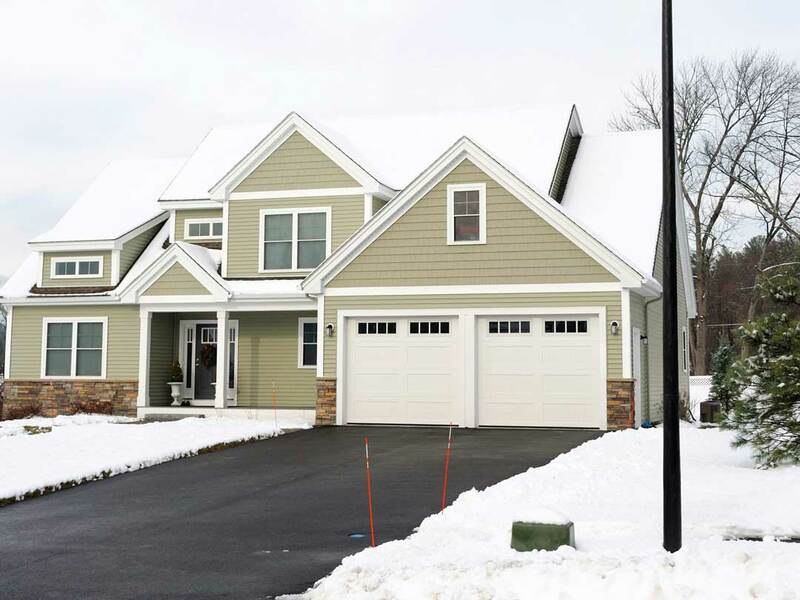 Insurance can however be expensive, thus resulting in most people searching for avenues to reduce their insurance premium. 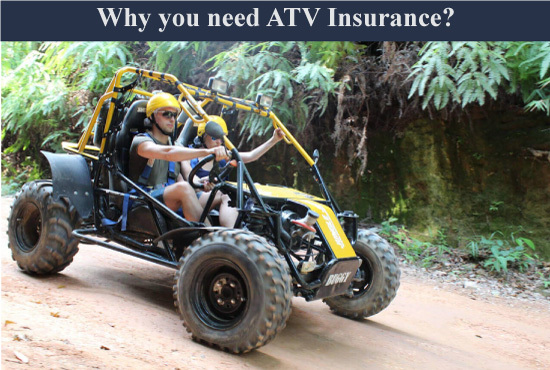 Nearly all insurance firms calculate insurance cost by putting into consideration the risk to the ATV. For instance, if the vehicle can be easily stolen, you will need to pay higher premium. Fill out this form for a quote on ATV Insurance.